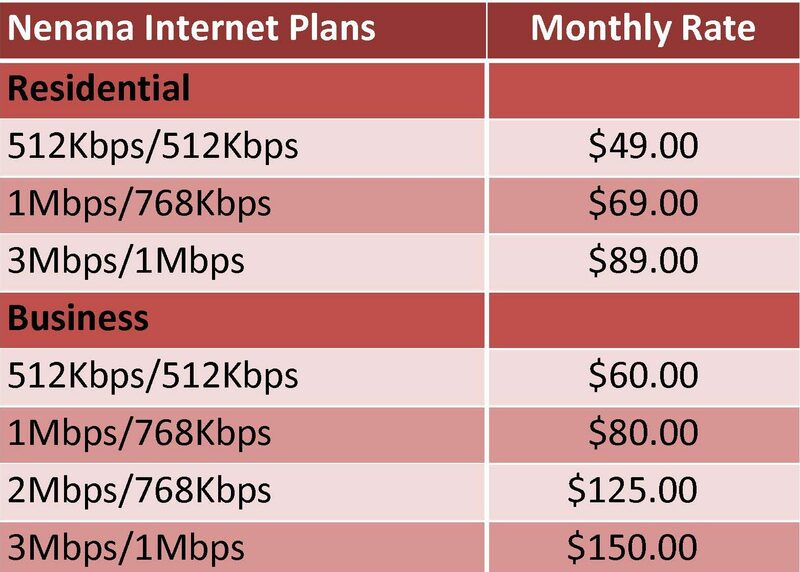 Nenana Internet | United Utilities, Inc.
We have a variety of plans to meet your needs, starting as low as $49.00 per month! Supervision Plans for Nenana: All advertised plan speeds are “up to” that speed. Supervision offers Wireless Internet service in Nenana. A company owned outside antenna is required. We have a variety of plans for you to choose from, starting as low as $49.00 per month. Not sure which plan is right for you? Need to upgrade your package? Call Customer Care at 1-800-478-2020.